Submit Your Questions for Def Leppard and Last in Line Guitarist Vivian Campbell! This month, we're giving you the chance to ask Def Leppard and Last in Line guitarist Vivian Campbell anything you want! Talk about Last in Line's new studio album (which is coming out in February), Def Leppard, Clock, Dio, his gear and more! 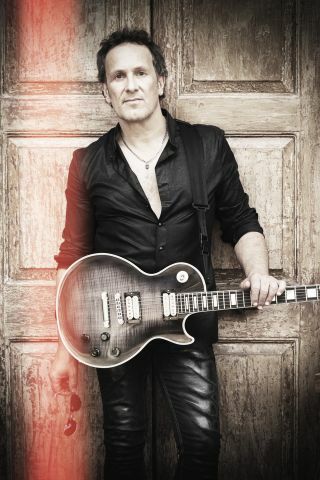 Just email your questions to GWSoundingBoard@futurenet.com and write "Vivian Campbell" in the subject line. Remember to include your name in the body of the email, so you can get credited in the magazine and impress your amigos!